We dedicate ourselves to consistently delivering a world class experience with the highest quality food and service. Our steaks are selected from USDA Black Angus, Dry & Wet Aged, to USDA Prime. 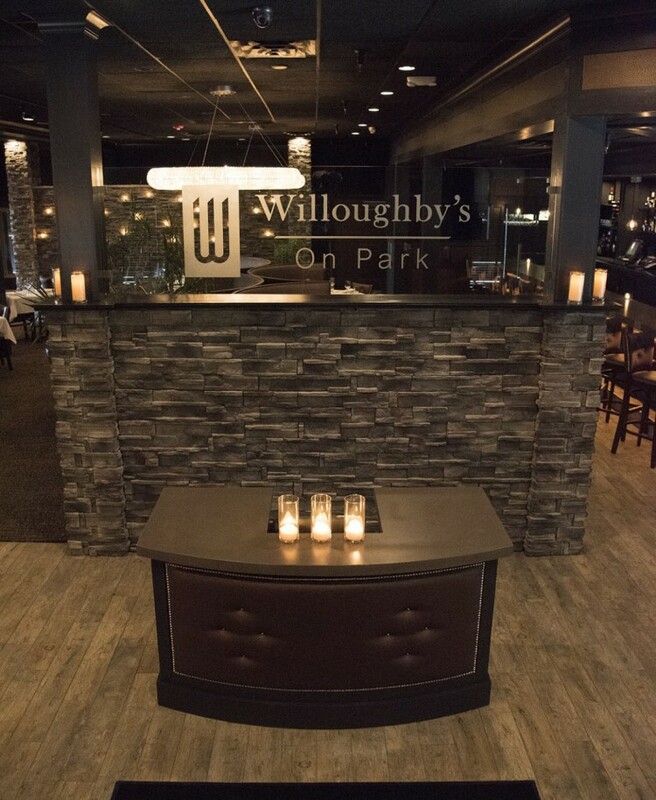 Whether it’s one of our delicately chosen chops, fresh selected seafood, to our creative pastas and appetizers, everything we serve at Willoughby’s on Park delivers the best quality and flavors for our appreciated guests. At the Bar, our mission is to offer our guests a broad selection of cocktails, scotches, whiskeys and of course, wines from around the globe. Our wine list illuminates with many classic American Reds, while further featuring wines from around the world to complement your meal. From all of us “On Park”, enjoy your unparalleled dining experience.